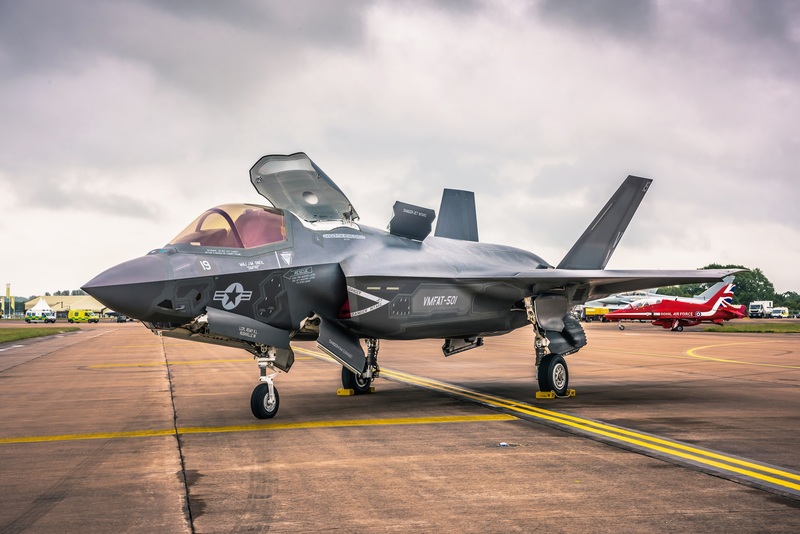 At the Farnborough air show (FIA), the United Kingdom revealed a full-size concept model of its new sixth-generation fighter jet Tempest. The multi-role jet — which is expected to be ready for service by 2035 — will fly along-side existing Eurofighter Typhoons and upcoming F-35s. The overall cost of the programme has not yet been confirmed, but the government announced that it would spend around £2 billion on the Tempest between now and 2035. 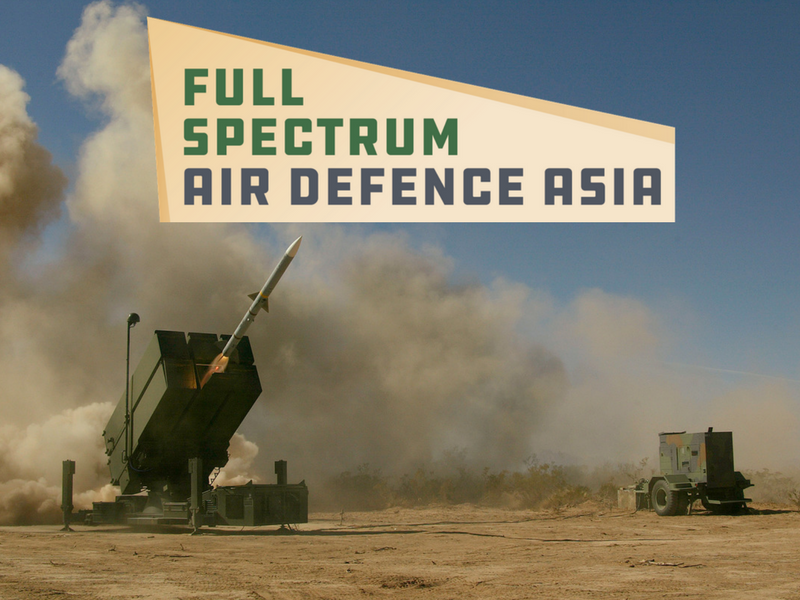 The government has funded the project with money that was put aside for future air defence technologies in the 2015 Strategic Security and Defence Review. In addition, the project has also received hundreds of millions in funding from hundreds of private entities. 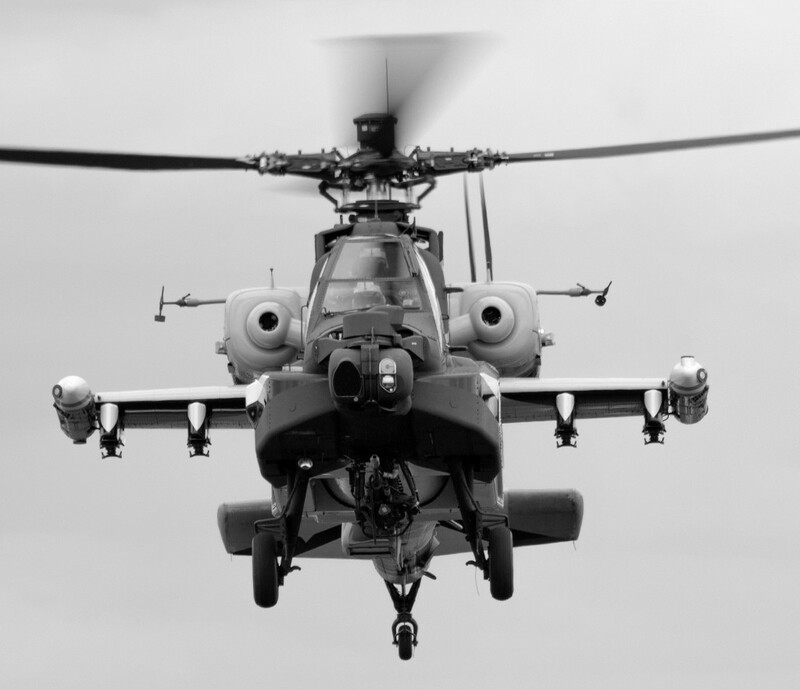 The defence secretary said, "we have been a world leader in the combat air sector for a century, with an enviable array of skills and technology, and this Strategy makes clear that we are determined to make sure it stays that way". The Tempest will feature next-generation technology to deal with current and future threats, making it more advanced and formidable than the long-awaited F-35. 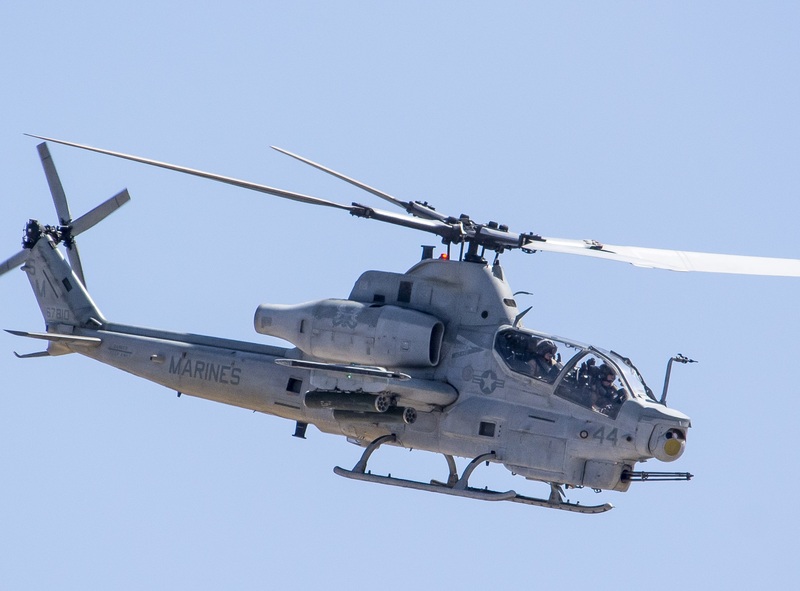 Its most defining feature is the ability to fly without a pilot, meaning it can perform sorties and react to dangerous threats without endangering aircrew. The Tempest will be developed by a number of defence companies. According to the Ministry of Defence (MoD), "Team Tempest" is a consortium which will be coordinated by the RAF Rapid Capability Office. The consortium will also work in close collaboration with the MoD. BAE Systems (British) - The project will be led by the UK's largest defence contractor. The Tempest was revealed at BAE's exhibit. Rolls-Royce (Britsh) - The world-famous power systems manufacturer will be responsible for creating the propulsion system. 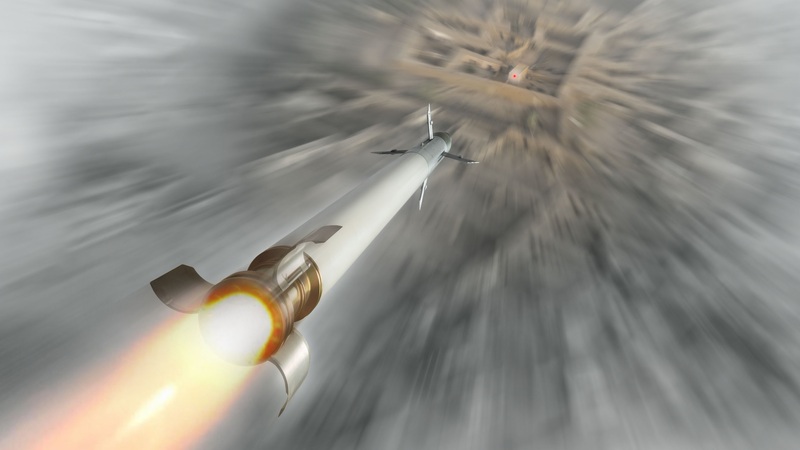 MBDA (European-Britsh) - The European-Britsh company will provide advanced weapons expertise and design the weapons systems, MBDA has confirmed that long-range strike capability will come in the form of the SPEAR missile system. SPEAR will also be used onboard future F-35s. 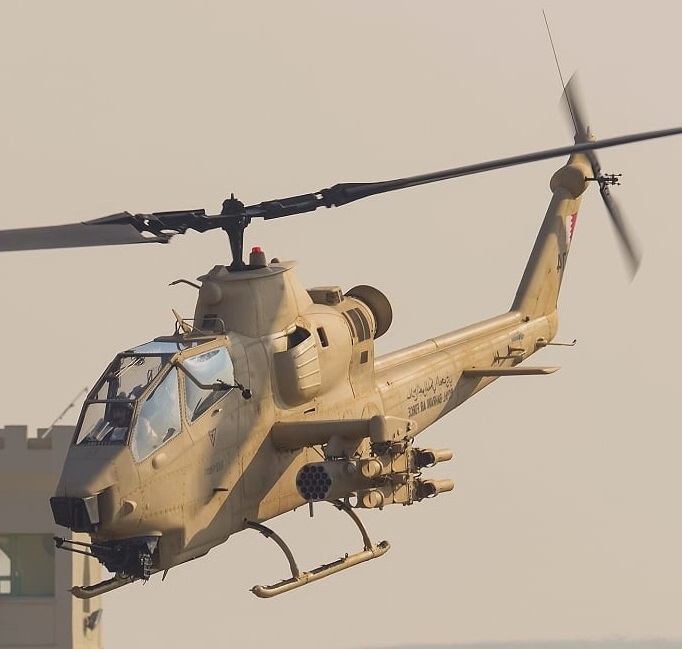 Leonardo (Italian) - The Italian high-technology company will provide work on sensors, electronics, and avionics. With what will the Tempest be armed? The sixth-generation fighter will have an advanced arsenal of weapons that wouldn't look out of place in science-fiction. 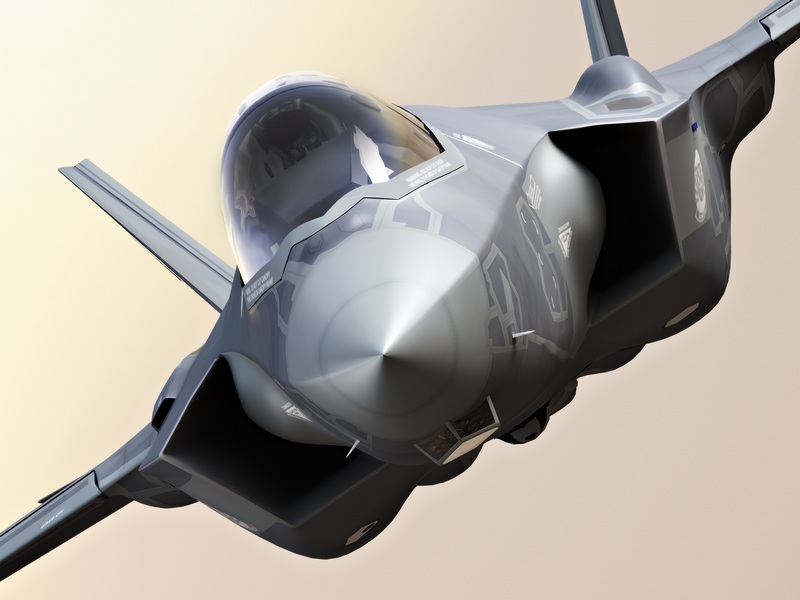 The specifications are subject to change, but the current concept is a twin-engine stealth fighter jet that can operate with or without a pilot. In terms of armaments, the Tempest will be able to control drone swarms that utilise artificial intelligence and machine learning to harass enemy defences while enhancing survivability. 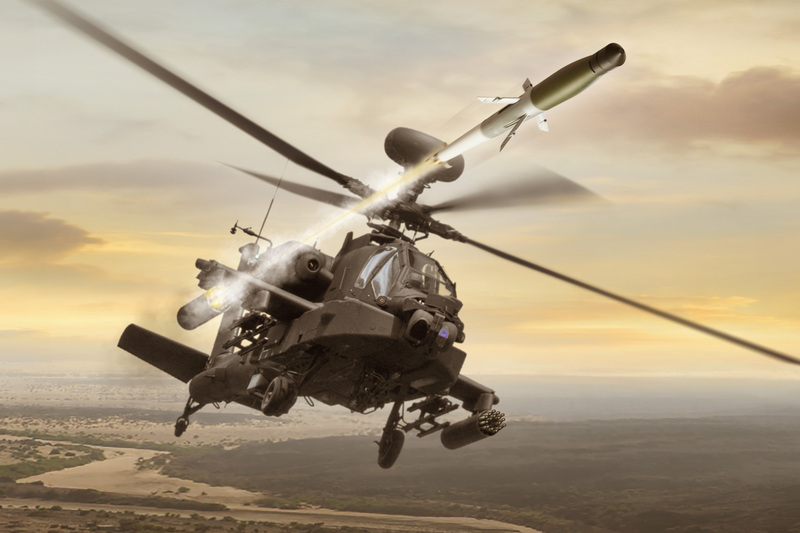 In addition, the Tempest will likely feature cooperative engagement capability, which is a network-based technology that utilises netted-sensors to increase battlefield awareness and provide the ability to perform coordinated attacks and defensive manoeuvres. 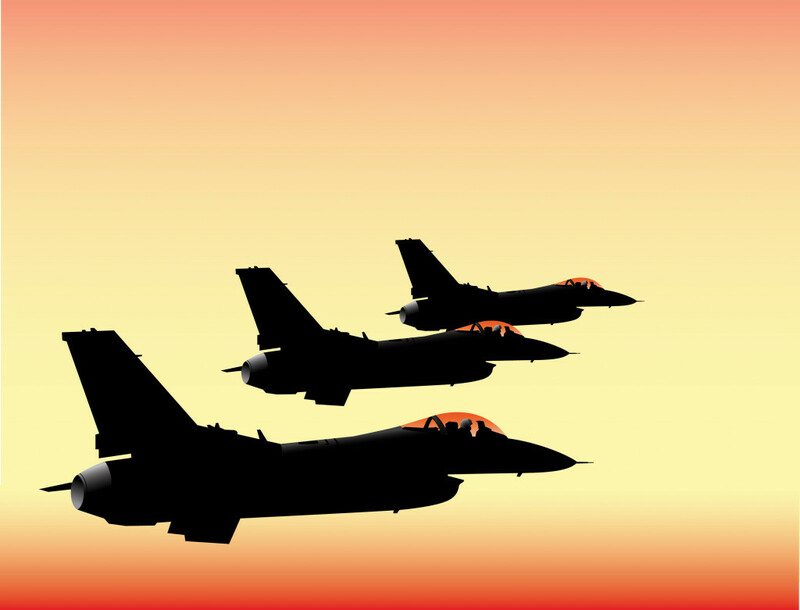 That's not all, the fighter jet will also feature directed energy weapons (DEW) that inflicts non-kinetic damage by the emission of highly focused energy systems, such as microwaves and lasers. Last of all, the Tempest will also have an array of hypersonic missiles that have the potential to travel at speeds faster than Mach-5. The reveal of the Tempest coincides with the newly published Air Combat Strategy, which sets out a framework of how the UK's future air defence capability will operate. 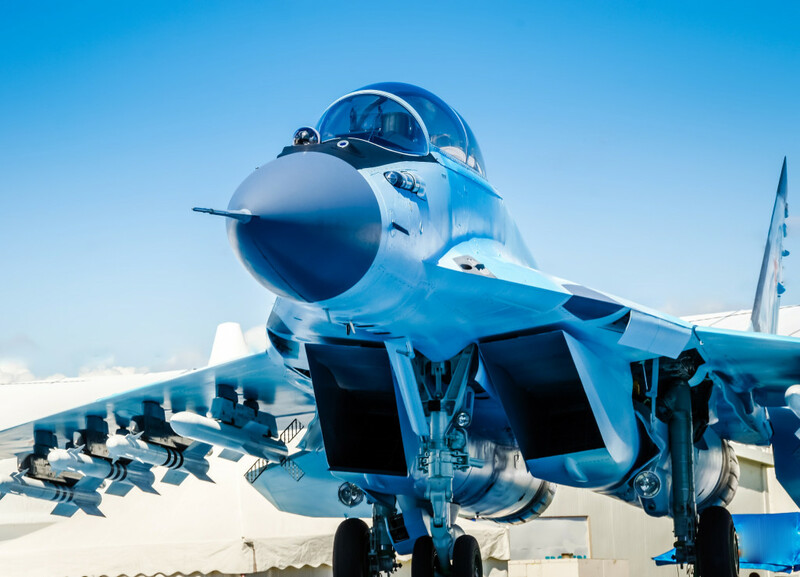 The Chief of the Air Staff, Air Chief Marshal Sir Stephen Hillier, said: “It is especially fitting that we launch the Combat Air Strategy as our Royal Air Force marks its 100th anniversary. Combat Air capabilities have been at the heart of the RAF’s capabilities throughout its history, and are constantly employed on operations across the world today." The MoD will initiate a future acquisition programme to replace the Typhoon when it leaves the RAF's service. The government will work closely with the UK's industrial base to achieve a more open and sustainable development programme, avoiding the cycle of increasing costs and increasing development time. The European next-generation fighter space is entering a very busy period and it will be interesting to see how nations continue with their proposed fighter jet programmes and what alliances emerge over the coming years. The United Kingdom - The announcement of the Tempest jet fighter and the Air Combat strategy guideline gives the impression that the UK is aiming to remain a tier one military power with significant power projection capabilities. With strong collaborations already in agreement, the UK expects decisions around acquiring next-generation capability will be made by the end of 2020, with final investment decisions by 2025. While the project is being driven by the UK, some European defence contractors will have a part to play, such as Italy's Leonardo. He also stated that the UK should look outside of Europe for potential partners. "The time is now to look to the whole globe, see what other nations we can partner with and make sure that we build strong and new alliances." Analysts state that potential buyers include Japan, South Korea and Saudi Arabia. Turkey's purchase has recently been cast in doubt owing to Ankara's procurement of Russian missile systems, said to be a security threat to F-35 integration. France (Dassault) and Germany (Airbus) - The Tempest will act as a direct rival to the French and German next-generation fighter project. It is unlikely that the two programmes will merge. Sweeden (SAAB) - Sweeden and SAAB have been looking for a new generation fighter for a while now. The Tempest can be their answer. Air Vice-Marshal Simon Rochelle noted that "Sweden would be an interesting party" during the unveiling of the Tempest. Italy - Due to Leonard's partnership, there is a high possibility of Italy becoming a future partner or buyer of the Tempest project. Will the Tempest replace the Eurofighter? Eventually. In the meantime, the Eurofighter Typhoon will continue to act as the "bedrock of European air defence" as described by the chief executive of BAE Systems, Charles Woodburn. 2035 is a long way off and the Eurofighter still has decades of mileage left under its belt — and in some ways — it will perform pilot tests for the Tempest as many of its advanced technologies will first see service through upgraded Typhoons. Woodburn went on to say, "upgrades on the avionics, upgrades in the weapons systems, upgrades in the radar will be deployed through the Typhoon and will be deployed there and then." 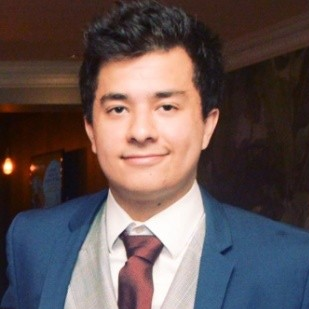 The Tempest project will be a huge test for the United Kingdom. This marks the first British-built fighter since the 1960s, providing a huge boost for the British defence industry and Britsh defence. The Tempest will not only make the UK one of the first nations with a sixth-generation fighter jet, but also one of the first nations with the ability to field a fleet of unmanned aircraft. 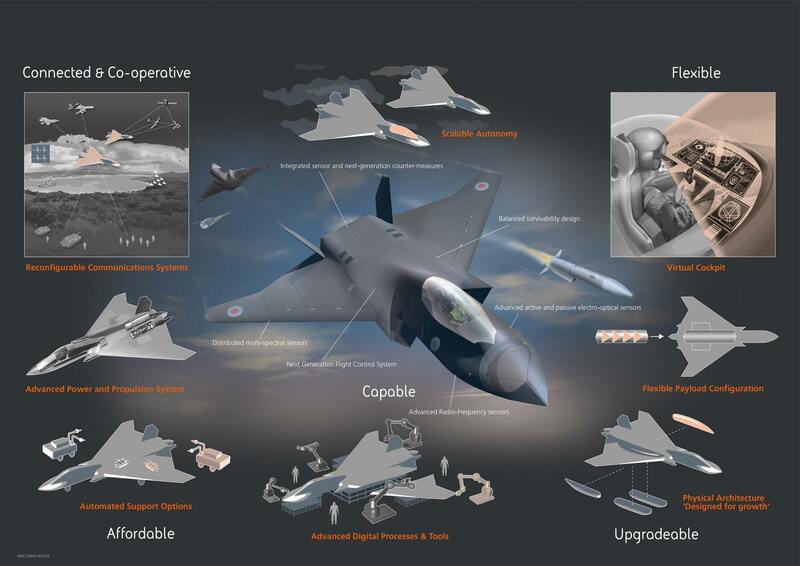 It will be interesting to see if the UK can deliver the Tempest project on time and on budget, The British aerospace industry has gained a wealth of experience from the Eurofighter project and the F-35 program. 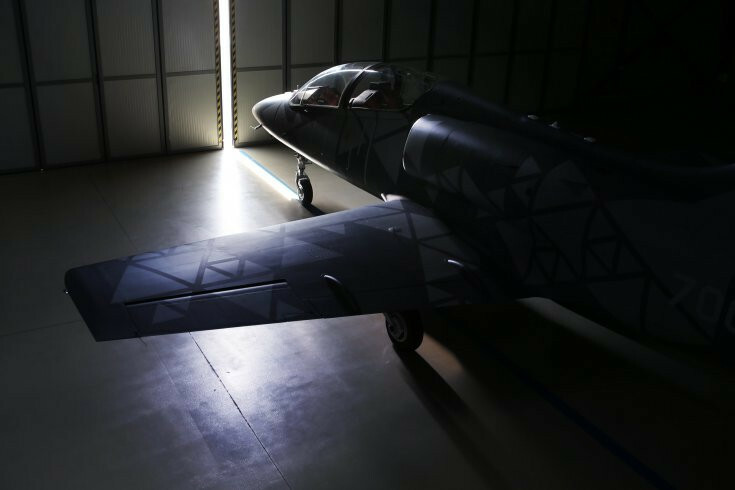 Speeding up the development process will be a priority, as current cycles can take an entire generation for an aircraft to go from concept to active service. The F-35 will serve as a first-hand experience and a looming reminder of how fighter jet programs can go awry. Other European nations will also look with eager eyes. In addition to the ramifications of Brexit, the Tempest project will likely solidify the limited role Britain will play in the next Eurofighter programme, which is looking more and more like a French/German co-operation. 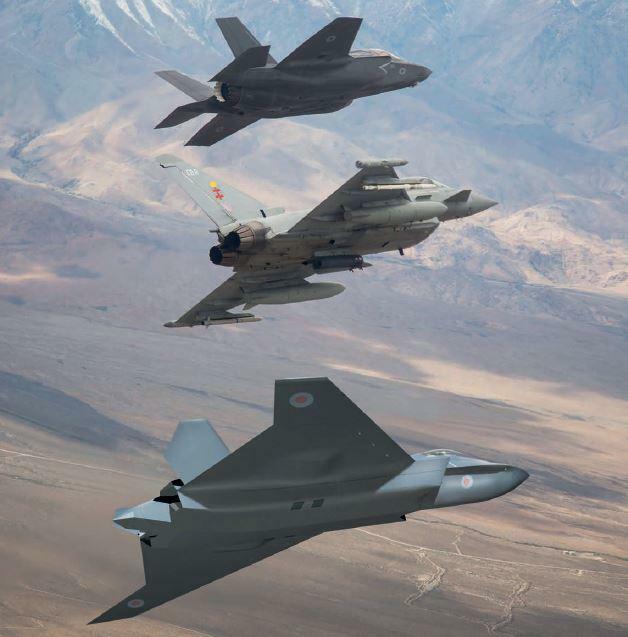 The Tempest project and the Air Combat Strategy demonstrates a powerful statement of intent of UK's commitment as a tier one military power and a leader in airpower and aerospace technology. While 2035 is a long way off and it will be interesting to see what partners and buyers emerge in the coming years. Post-Brexit: Are 100% Frictionless Borders Possible? 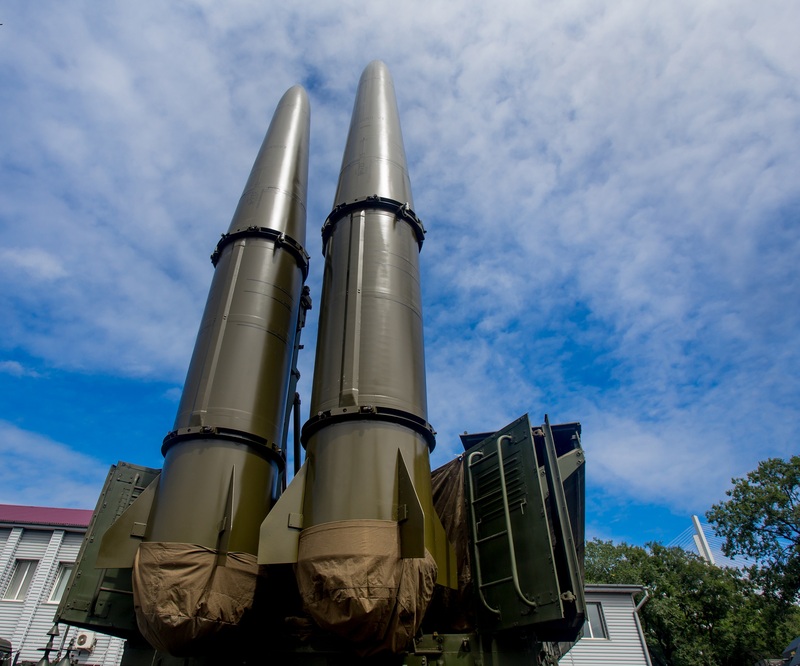 INF Treaty: How strong are Russia's long-range strike capabilities? 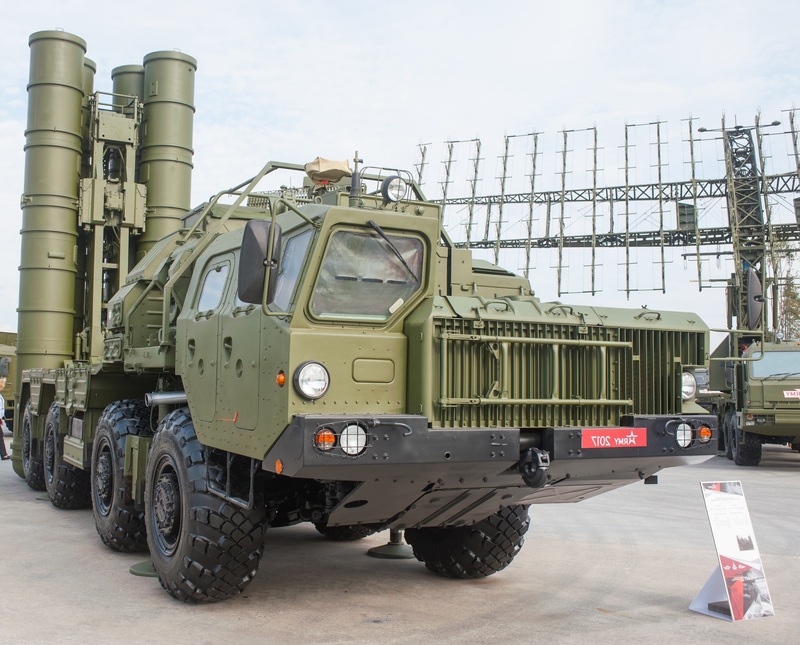 How capable is the S-400 missile system? Belgium and the F-35: How will the purchase affect NATO and European strategy? 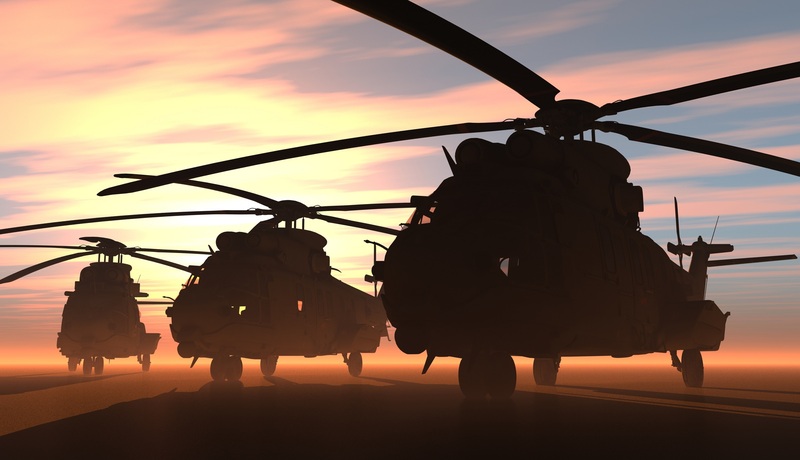 Reach Defence professionals through cost-effective marketing opportunities to deliver your message, position yourself as a thought leader, and introduce new products, techniques and strategies to the market. Join Defence IQ today and interact with a vibrant network of professionals, keeping up to date with the industry by accessing our wealth of articles, videos, live conferences and more.